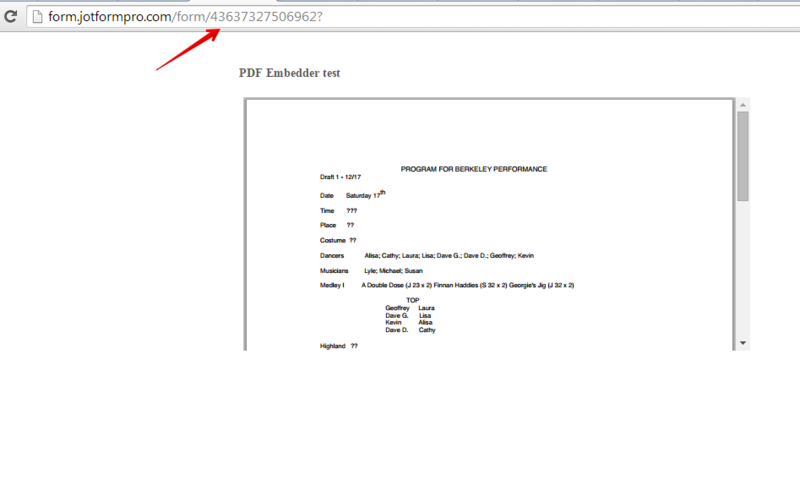 Added the PDF embedder widget. Gave it a file to point to (one of the pdf's generated by jotform) and installed that int the widget. I see no pdf displayed in either the preview, or the embedded widget in my website. After viewing your form, I am seeing that the link to the PDF, is to a local file on your computer/device. 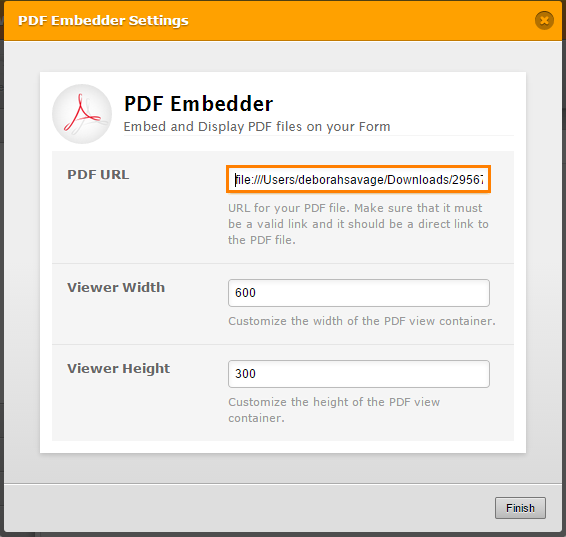 Unfortunately, it is not possible to embed a PDF directly from your local system. The file would have to be stored online and you would use the URL for the file to embed the PDF. Ok, no problem. 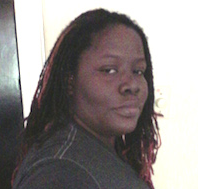 That was my attempt today. 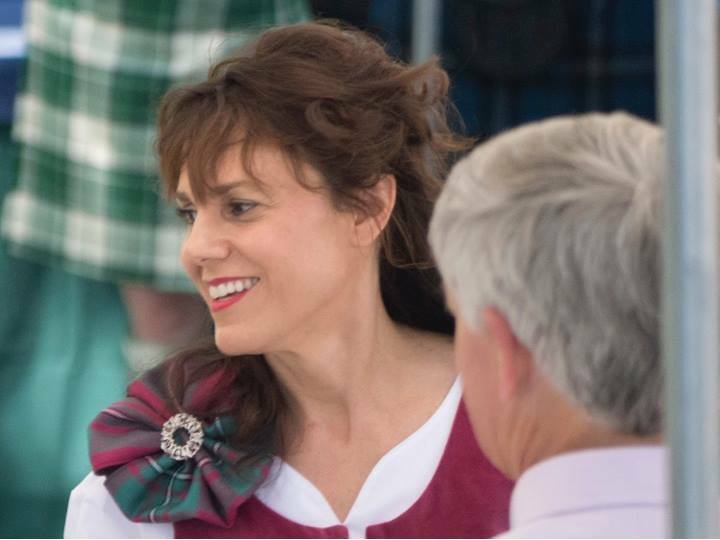 I have reloaded it with a google drive shareable link. I don't see anything. Should I see it in the viewer? 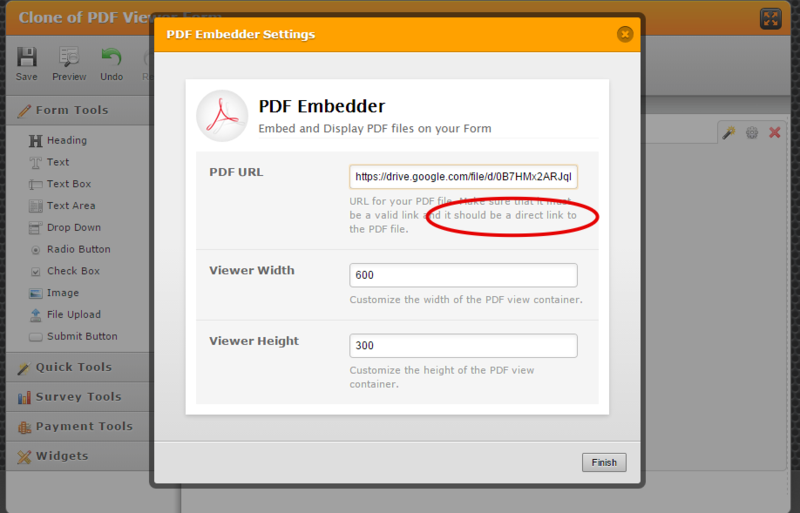 Please take note that the PDF Embedder widget requires the link to the PDF file to be a direct link to the file. I can see that it was not working on your jotform http://www.jotform.us/form/43624828781161 because the shared link you used coming from google drive is NOT a direct link -- but only a shared viewer link. Unfortunately, that is a Google drive restriction. If you can upload the file instead to your own website or to a file sharing website that offers direct link to file from file server, it should work. 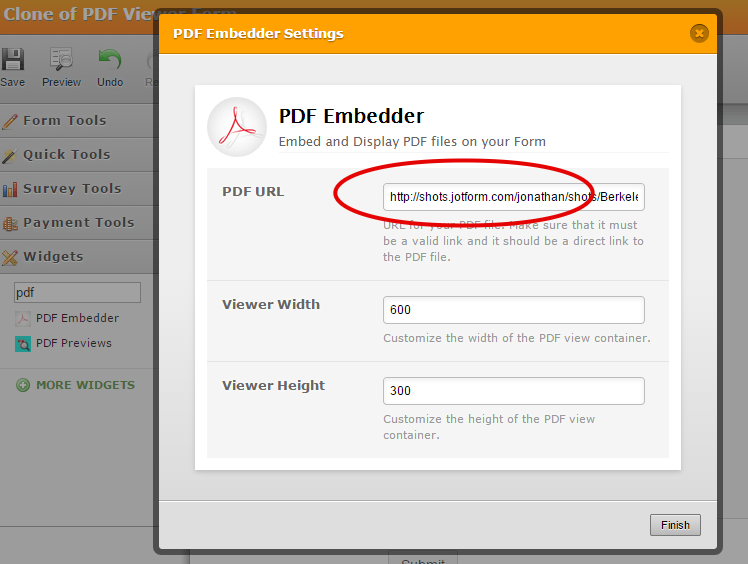 and I use the link on the PDF Embedder to my demo jotform http://form.jotformpro.com/form/43637327506962? As you can see it is working.